Goodbye 2017, Hello 2018! I am so excited for 2018 because I have so many things I want to do and to be honest I am glad to see the end of 2017! There are lots of things I want to do this year and in future but I thought I would pick my main 4 and share them with you! 1. Reach 500 subscribers on my blog – This will be a hard one because I am quite far off at the moment but I am going to make sure that I keep trying and growing my blog because I love doing it, it makes me so happy when you guys enjoy reading it and just I love to write about the things that I love! 2. Go abroad – I have only ever been abroad once in my life and that was about 11ish years ago! I really want to go somewhere new and explore and enjoy the sun! 3. Learn to love myself – This is the one I feel will be the hardest for me but I am so determined to make it happen! I really want to get into a gym routine and get my body the way I want it and be able to feel more confident about myself. 4. Careless about what others think – A very common goal for lots of people but I really feel that this is important because I want to be able to do something (or even wear something) that I like without having to care what other people might think or say. Great post, it’s always good to set goals for yourself. 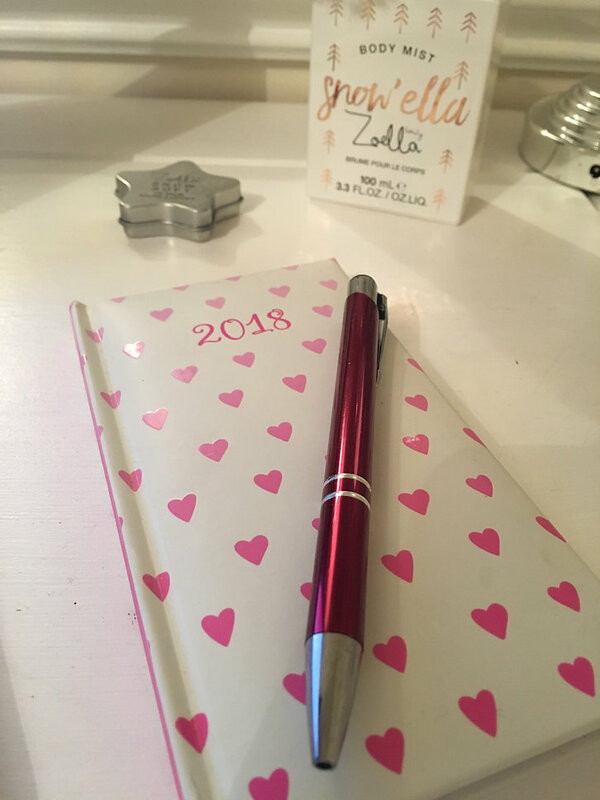 I’ve followed your blog so I’m excited to see if/when you reach your goals!